Presented is a Muhammad Ali a.k.a. 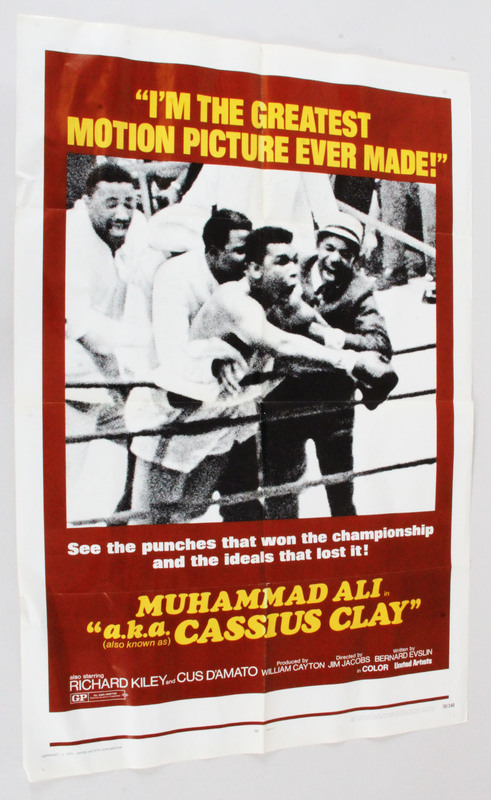 Cassius Clay (United Artists, 1970) one sheet (27″ x 41″) movie poster. The film starred Muhammad Ali, Joe Louis, Richard Kiley, and Cus D’Amato. 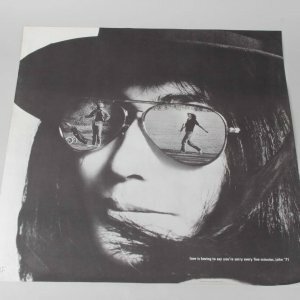 It was directed by Jim Jacobs. It is an unrestored poster with bright color that shows wear throughout.